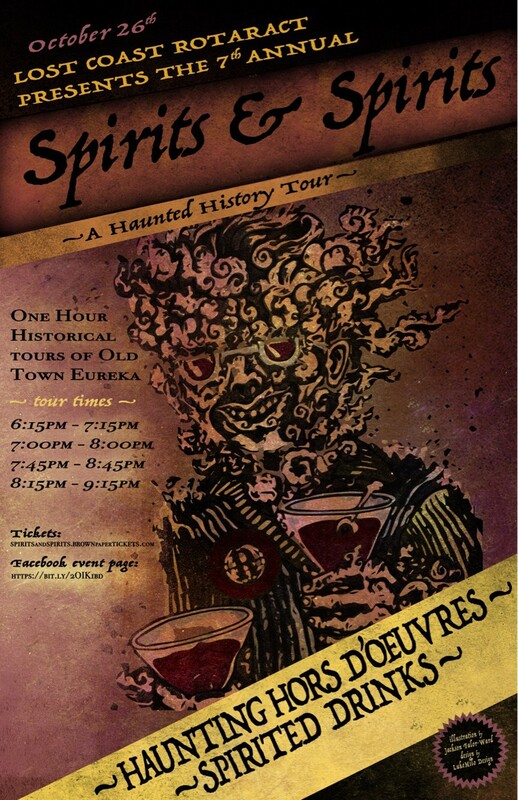 Haunted history tour of Old Town Eureka, complete with drinks, hors d'oeuvre and a cast of spooky characters. 21 and older. Tickets are available on Brown Paper Tickets. 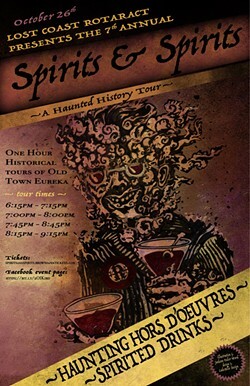 Tours start and finish at the Inn at 2nd & C.